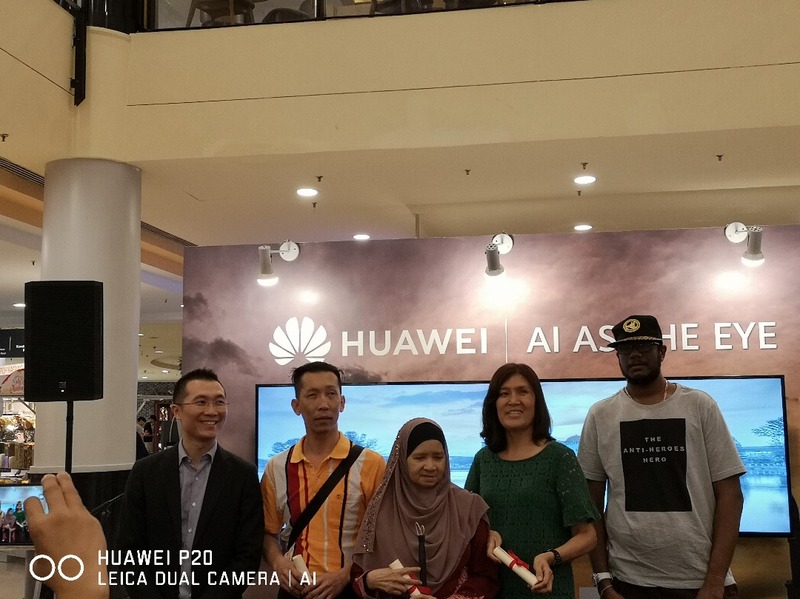 Petaling Jaya, 16 November 2018 – After a three-month long campaign involving 10 Sensory Photography classes, global tech giant HUAWEI has wrapped up its inaugural “AI as the Eyes” CSR campaign today at a closing ceremony held in Sunway Pyramid. The closing ceremony saw Jamaliah Binti Mohd Yasin, the only visually-impaired participant on HUAWEI’s annual NEXT-IMAGE Photography Awards 2018, receiving a Special Recognition Prize for her inspiring entry and stunning shots taken with HUAWEI’s P20 Pro smartphone. The NEXT-IMAGE Photography Awards is a global photography competition which aims to explore possibilities for a new generation of visual culture together with mobile phone users worldwide. Additionally, other participants who have completed the Sensory Photography classes received certificates of completion. Figure 1: (From left) Luke Au, Product GTM Director of Consumer Business Group, HUAWEI Malaysia, along with participants from Malaysia Association of the Blind (MAB) who have completed the Sensory Photography classes held under HUAWEI's "AI as the Eyes" CSR campaign. 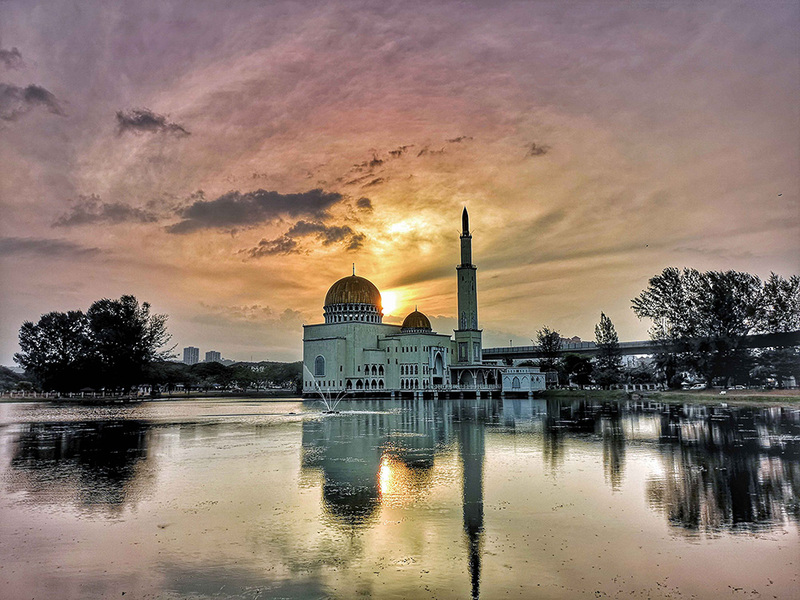 HUAWEI collaborated with Plus Community (+Community) and Malaysian Association for the Blind (MAB), a group of visually impaired individuals and students at MAB were taught to use photography as a way to express their inner selves and to envision their surroundings with the assistance of HUAWEI P20 Pro’s artificial intelligence technology. Armed with the objective of using its proprietary AI technology to empower the visually impaired with photography skills, the tech giant hoped to increase awareness regarding the visually-impaired community and challenges faced by them. The Special Recognition Prize recipient, Jamaliah, a mother of two and grandmother of three whose condition is classified as B1 – total visual impairment deemed herself “thankful for the opportunity”. 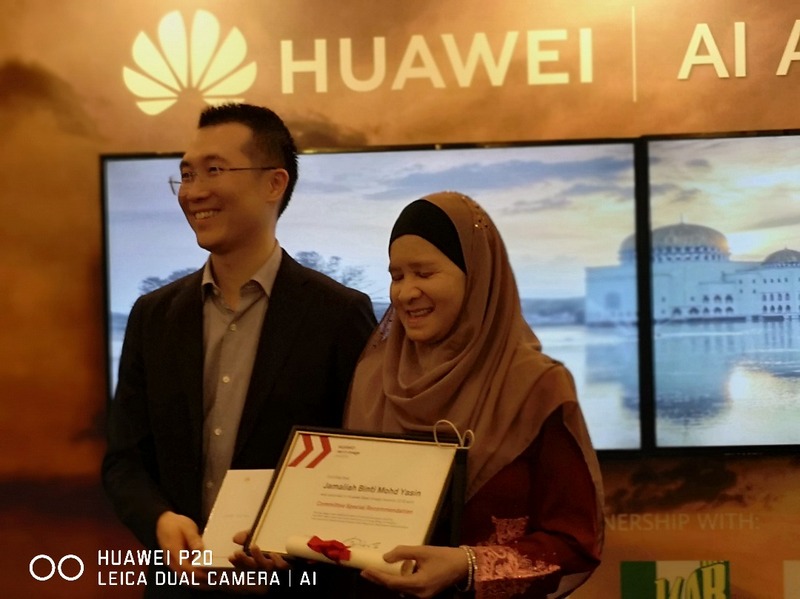 Figure 2: (From left) Luke Au, Product GTM Director of Consumer Business Group, HUAWEI Malaysia, with S pecial Recognition Prize recipient, Jamaliah Binti Mohd Yasin. “It’s amazing to see global companies like HUAWEI taking initiatives to empower visually impaired individuals by providing them a platform to have a deeper involvement with society,” she said. The event also featured winning photos from the NEXT-IMAGE Photography Awards 2018. Grand Prize winner of the competition, Michał Wesołek, an imagemaker from Poland, took impressive photos on the new HUAWEI Mate 20 Pro, which were displayed at the event as part of the exhibition of photographs. For more information on the HUAWEI P20 Pro, HUAWEI Mate 20 series and other innovative products, please visit https://consumer.huawei.com/my/ or follow HUAWEI’s official Facebook page at www.facebook.com/HuaweiMobileMY.